// ALTJ, jul12: I don’t like this wording, but “A weapon that puts enemies to sleep” is way over the limit. // ALTJ, jul20: This appears to refer to the dream blade. // WILL, jul22: How about the more ambiguous, “a sleepy weapon”? Or is that too obscure? Or even “a boring weapon”!!!??? It might make people think! // MORGAN, jul25: I really don’t like “sleeper”. I would prefer “a sedative sword”, “a tiring weapon”. I’m on day ??? 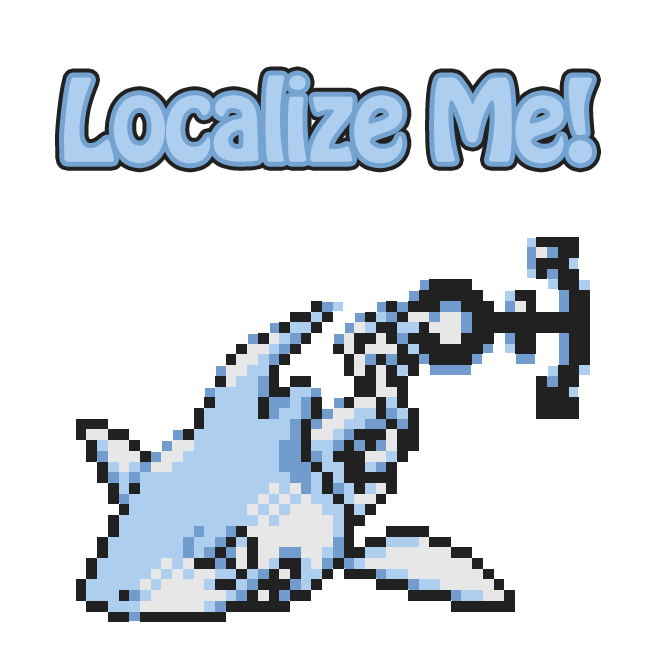 of organizing our big folder full of localization pics. 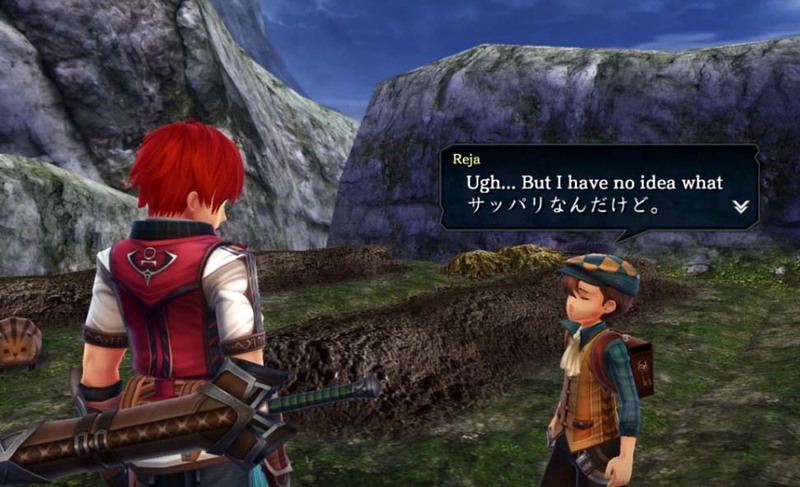 Some game series have so many localization mishaps that I’ve given them their own folder. 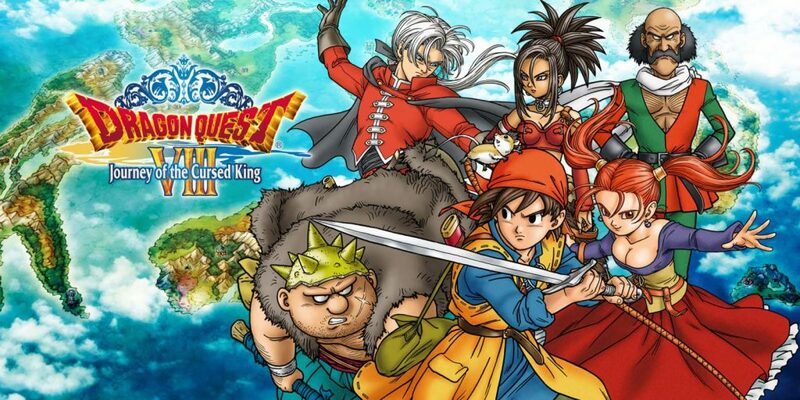 Most recently I added Breath of Fire, Ace Attorney, Harvest Moon, SMT, and Persona. And there’s also a Mario folder, not because those games have a lot of mistakes, but because it’s surprising when a mistake slips by the editors and QA team at Nintendo. Below is my favorite pic of the day. 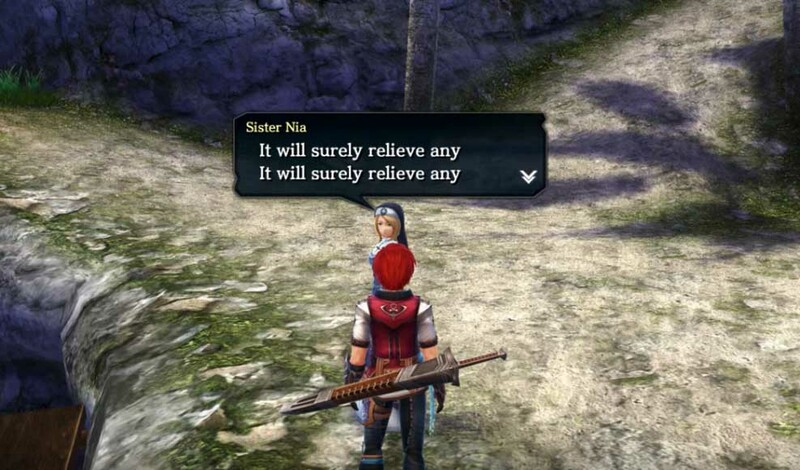 I don’t know what game it’s from, but holy goodness gracious, that sounds like a horrible ailment. What an awful person! 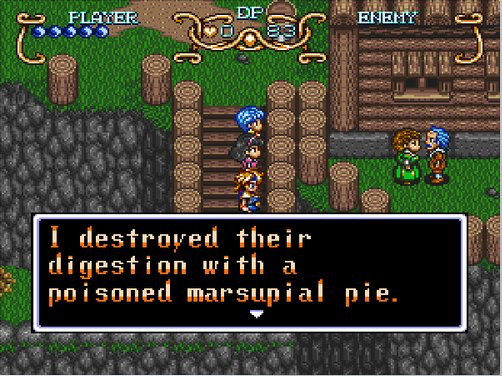 Come to think of it, a non-poisoned marsupial pie doesn’t sound all that appealing. 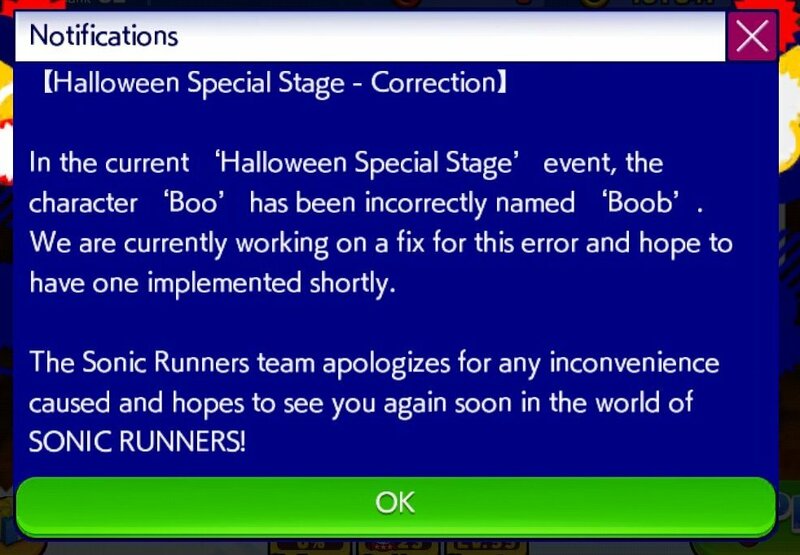 Imagine working at Sega and being the one who has to fix this and then tell people about it, haha. Je suis desolé de vous quitter, mais je dois acheter un chapeau. I am sorry I have to leave you, but I must buy a hat. Je vais demander à ces paysans qui viennent au-devant de nous, si le chemin par où ils ont passé est mauvais. I shall ask these peasants who are coming towards us, if the road by which they have come is bad. Mike Fahey over at Kotaku did some research and found these two phrases on Omniglot’s list of “assorted ‘useful’ foreign phrases”. 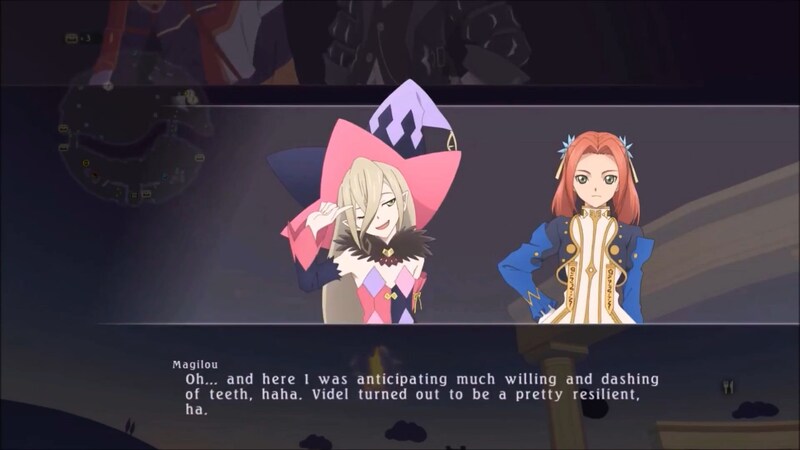 He asked NIS America what the heck happened, and they admitted that the weird French text up there is placeholder text that never got fixed before going to print. The box also claims the game has cross-platform play, which it doesn’t. 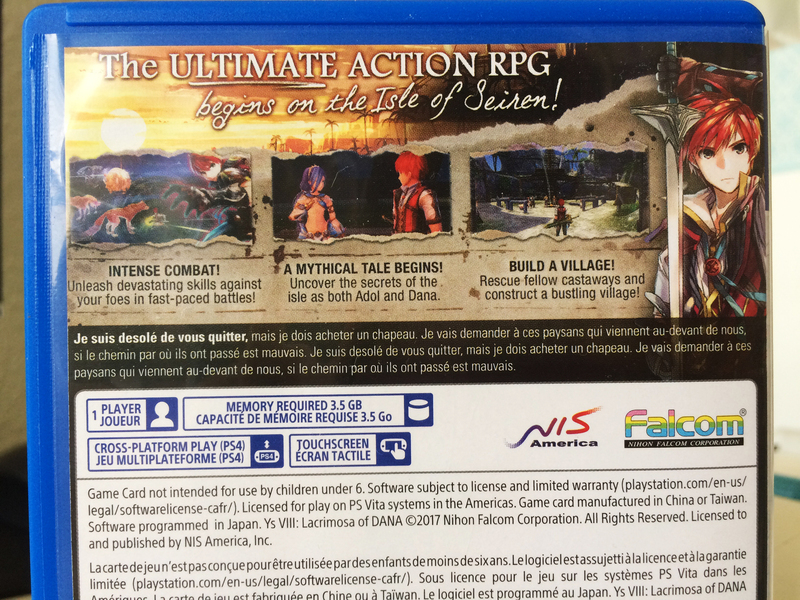 Somebody at NIS America goofed up pretty hard on this one! 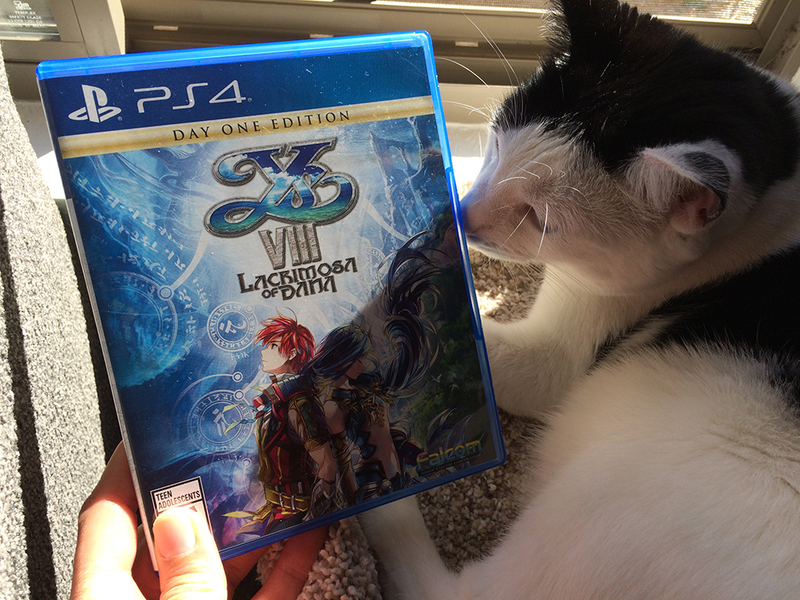 Every reprint of Ys VIII on the Vita will have the correct French on the back, so I rushed out and bought one of the last copies of the first printing in my town to preserve a bit of gaming history. Despite all these weird problems, Ys VIII is really fun. 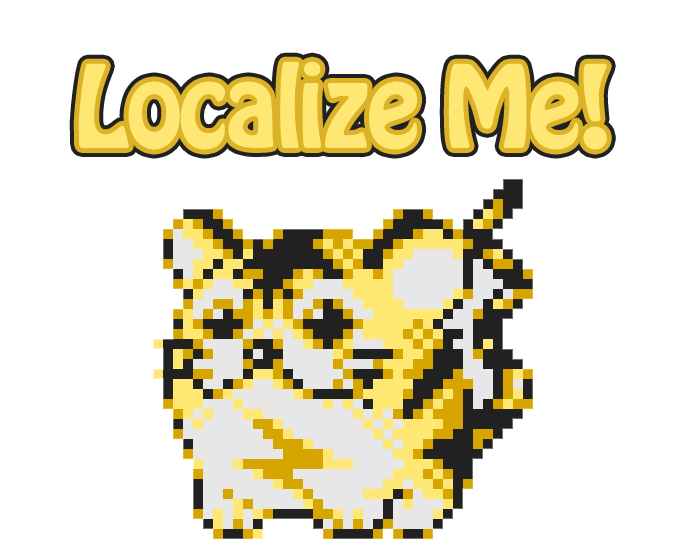 Let’s Play Yakuza 0 with the Localizers! Mato & I finished Yakuza 0 over the weekend. It’s hands-down one of our favorite games of all time. 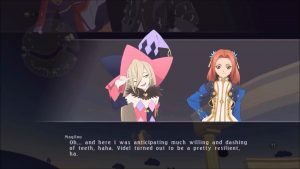 A few weeks ago, two of the main localizers played through the first 2 hours of the game and streamed it live. 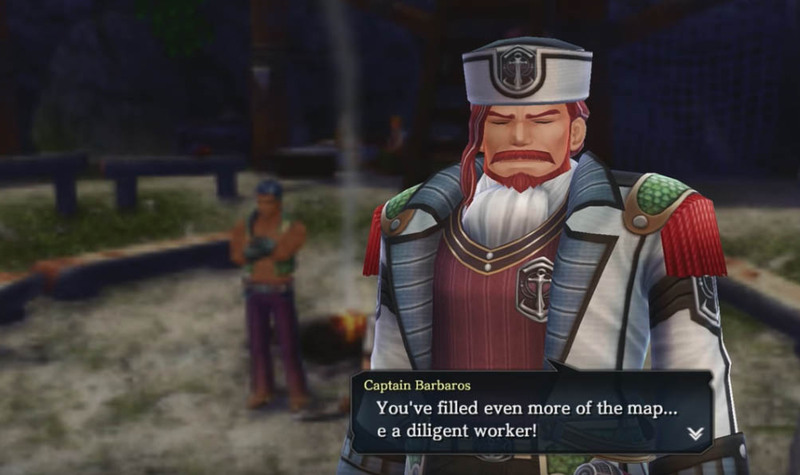 They gave lots of commentary and behind-the-scenes info on why certain localization choices were picked. They also answered questions from viewers. Watch the archive, it’s fascinating!